Providing you with a high quality product and service and to provide you with a great online shopping experience. 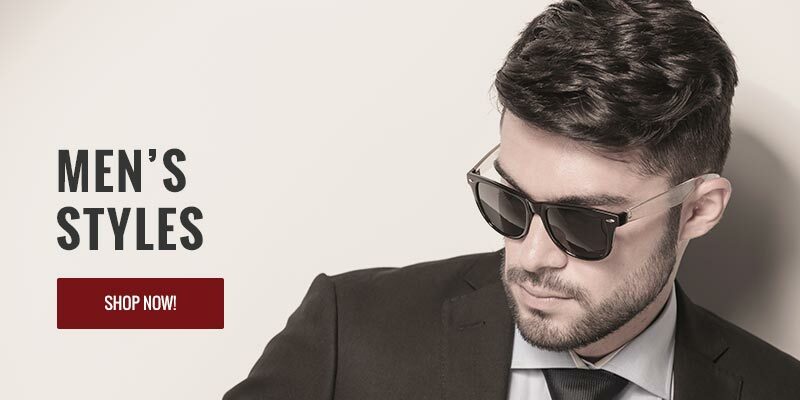 Speksy Makes it Easy and Affordable to Buy Quality Eyewear Online. We make excellent customer service the cornerstone of our business. We have a staff of highly trained and friendly opticians available to help you by phone or email. We use only the highest quality lenses available. Our company was founded by doctors who promise to only sell lenses that they would wear themselves. 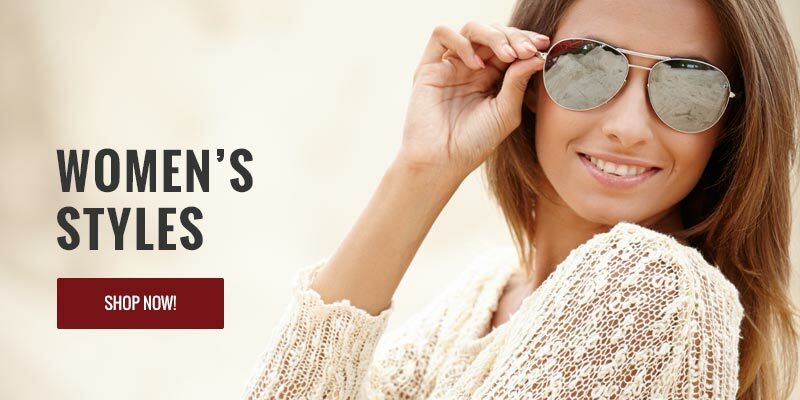 We carry all the top brands of eyeglasses, sunglasses, prescription sunglasses, including Alexander McQueen, Carrera, Dior, Givenchy, Gucci, Kate Spade, Marc Jacobs, Polaroid, and Saint Laurent. We offer fair and honest prices on prescription eyewear and many designer lines. Our prescription glass lenses cost about half the price you would pay at most retail optical chains.